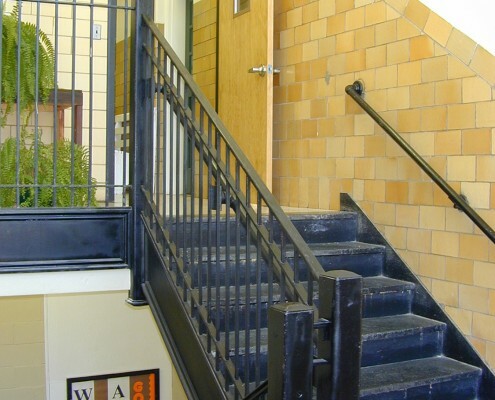 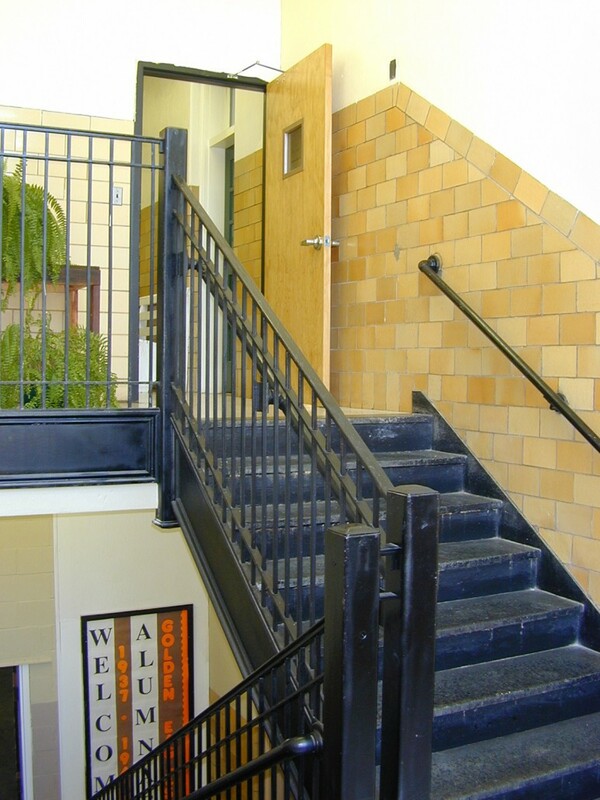 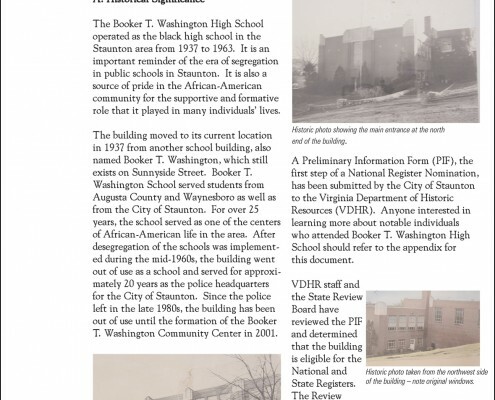 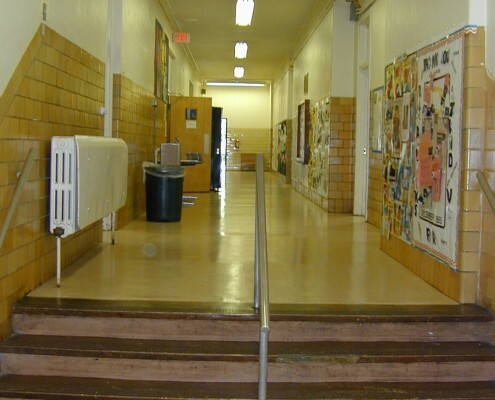 The Booker T. Washington Community Center occupies the former Booker T. Washington High School. 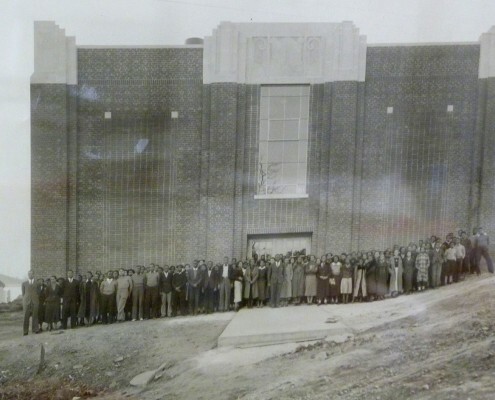 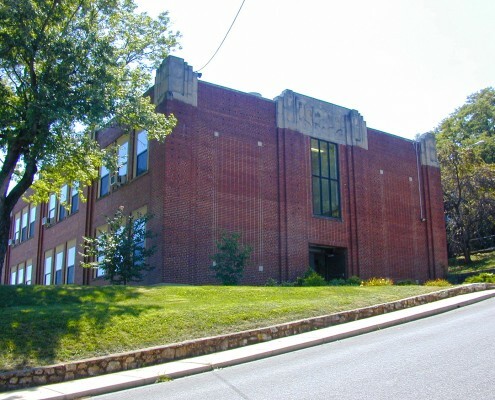 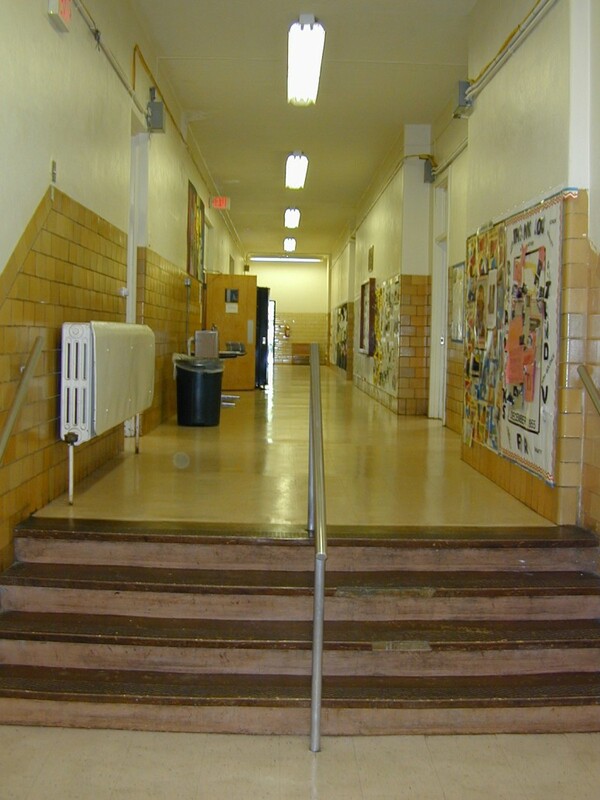 The art deco building was built in 1937 as the African-American high school for Staunton, Waynesboro and Augusta County and was in use until 1966. 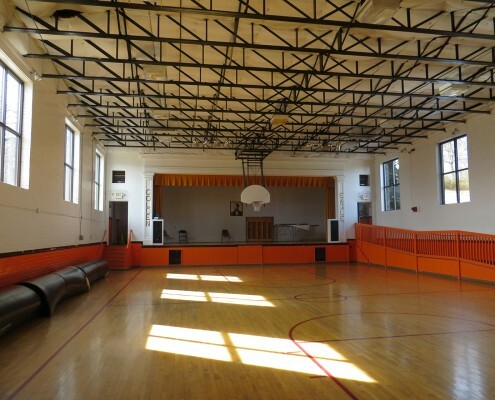 Frazier Associates was commissioned to provide a feasibility study for the expansion of the existing community center, whose existing uses included community education, performance spaces and after-school programs. 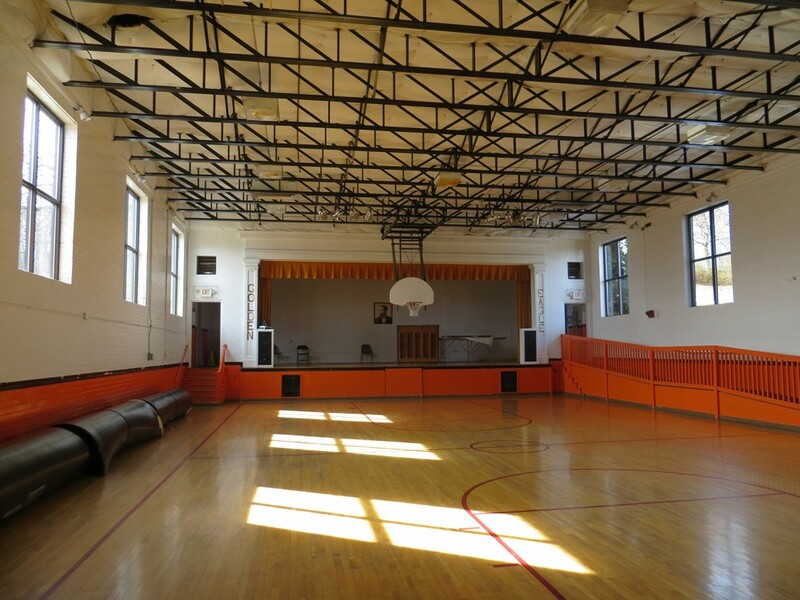 Working with local community groups, a program was developed for outfitting a vacant floor with a senior center and a local African-American history museum. 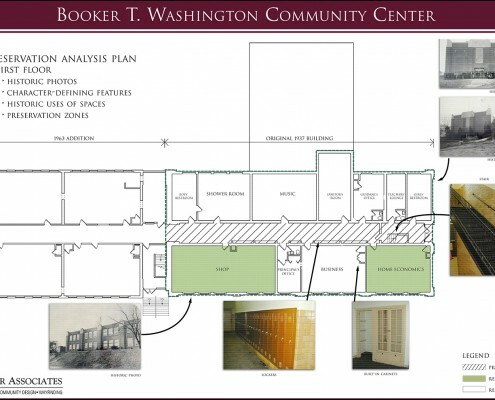 The study included schematic plans along with architectural and engineering evaluations. 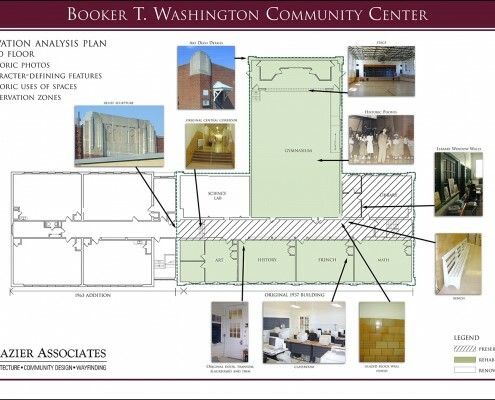 This study also provided a scope of work and cost estimates to be developed for budgeting and planning purposes for the project. 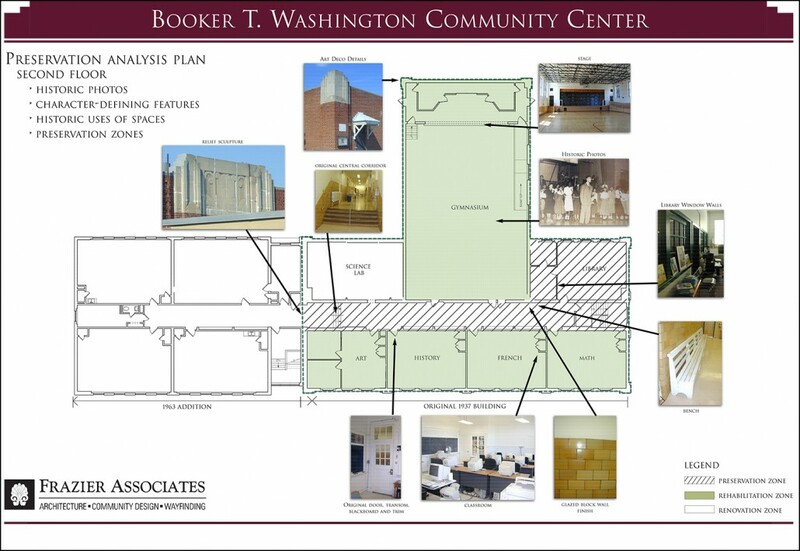 A preservation analysis in the study addressed retaining the character-defining features of this important historic community building. 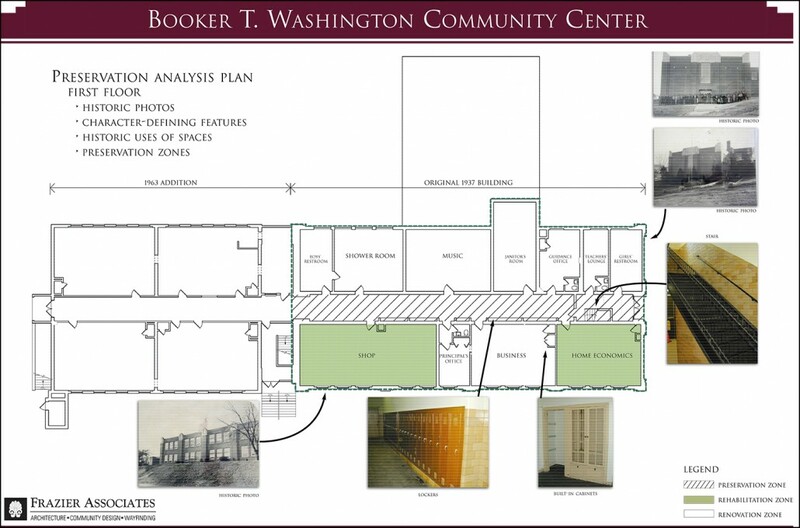 A landscape master plan addressed accessibility and parking as well as overall enhancement of the site. 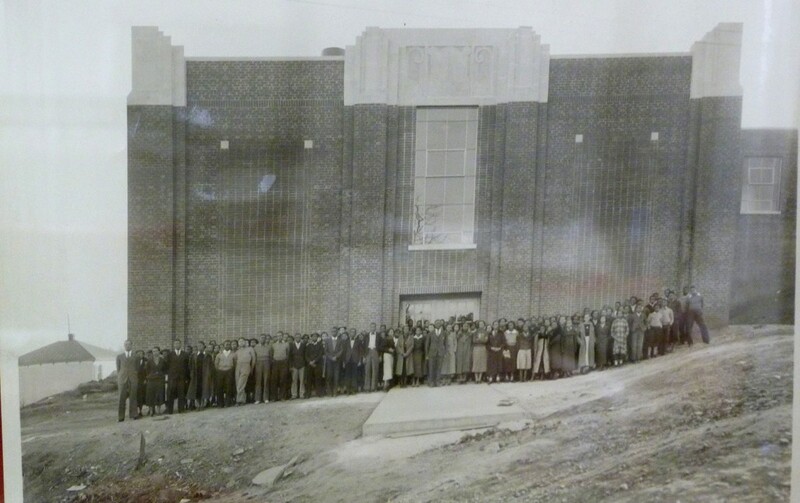 A few years following the study, Frazier Associates prepared a National Register Nomination for the property. 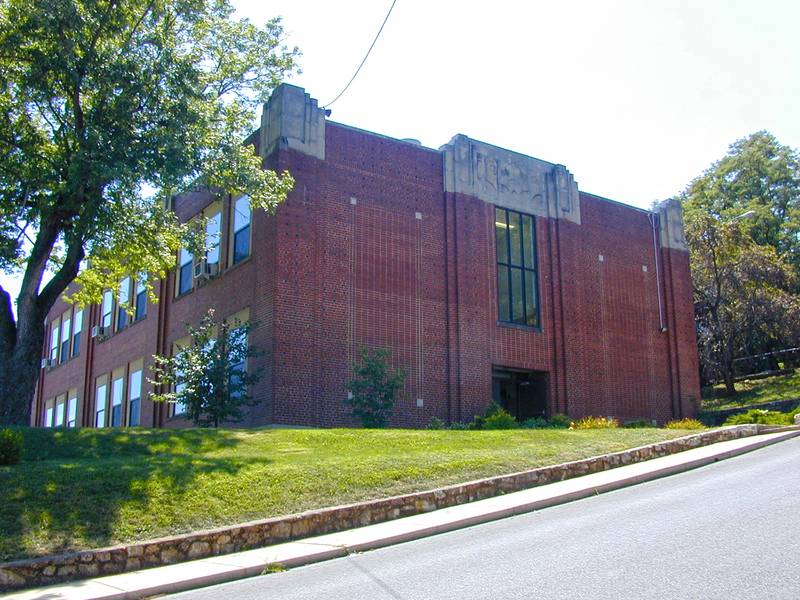 The building was successfully listed on the Virginia Landmarks and the National Register of Historic Places in 2014.